Cousins USA is the affordable office moving company of Fort Lauderdale, FL. Office moving entails a lot more than a typical residential move. 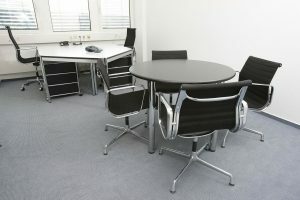 The office relocation process presents different challenges that can affect the productivity of your overall business. At Cousins USA, we are the office moving company in Fort Lauderdale that you need for a quick and efficient commercial relocation. When you’re searching for office moving companies in Fort Lauderdale, choose the professionals who have years of experience providing exceptional local moving and long-distance moving services for businesses throughout Fort Lauderdale and the surrounding South Florida area. Our moving team has been professionally trained in handling, securing and transporting a variety of office assets. We have the equipment, expertise and resources ready to handle your office move. As a full service moving company, we can provide you with a variety of services that can meet every requirement you need for your office relocation. Cousins USA can move your office with minimal downtime.” One of the biggest concerns businesses face when they choose to relocate their office is the possible interference it will have to the office’s daily routine. That is why at Cousins USA, our commercial moving services are tailored to relocate your office with minimal downtime. Our office movers are also available for after business hours or on weekends, ensuring you little to no disruption to office productivity during relocation. At Cousins USA, we are the experts in office moving. Our tips will put you on the right path to a successful office relocation prior to your move date. Create an office moving checklist to help you organize what needs to be accomplished before the move date. This will help you stay on task with everything that needs to be done prior to relocation. Review your current and prospective building rules before setting the move date. Most office complexes have a set of rules and guidelines for moving your office. Notify your IT department as soon as you set the move date. IT needs extra time before the move in order to prepare all technical equipment in the office. You don’t want to show up at your new location without having your equipment prepared. Our office moving services are available for evenings and weekends.” As a professional commercial moving company, we know the best methods for executing an office relocation. As commercial movers, we take the extra time during relocation planning to sit down with you in an effort to assemble a plan that works around your business’ schedule, so you can rest assured knowing that the move will not interfere with your office’s day-to-day. At Cousins USA, we are dedicated to providing you with the best customer service. We can guarantee you that our office moving services will exceed your typical expectations for an office moving company. Regardless of the services you need, Cousins USA can offer you affordable office moving services that will get the job done without breaking your budget. For more information on our office moving services, give us a call today at (954) 792-6650. To begin your next office relocation in Fort Lauderdale or the surrounding South Florida area, call or fill out the form above to receive a free moving quote today. 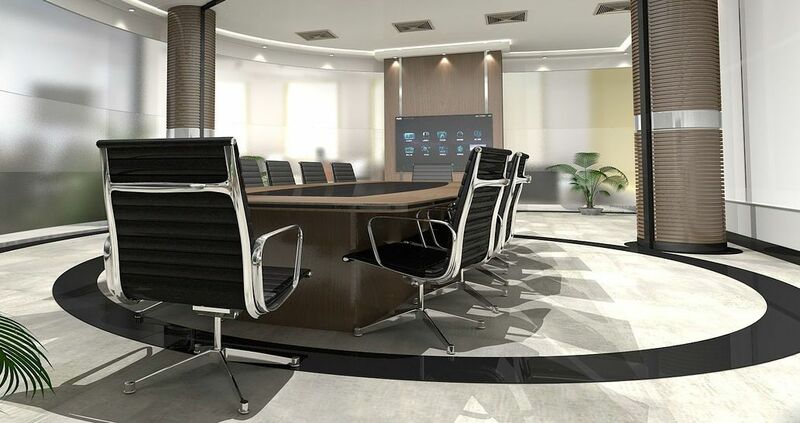 Cousins USA can move your office efficiently, without disrupting productivity.